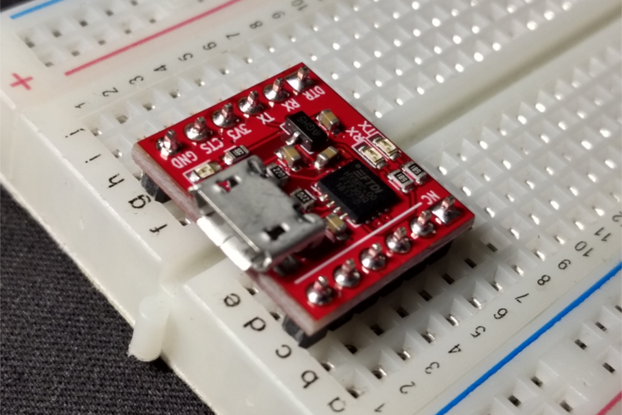 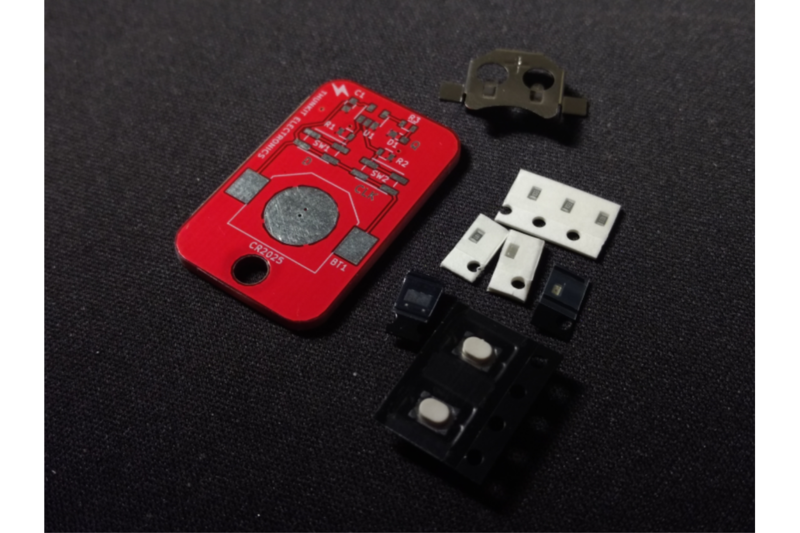 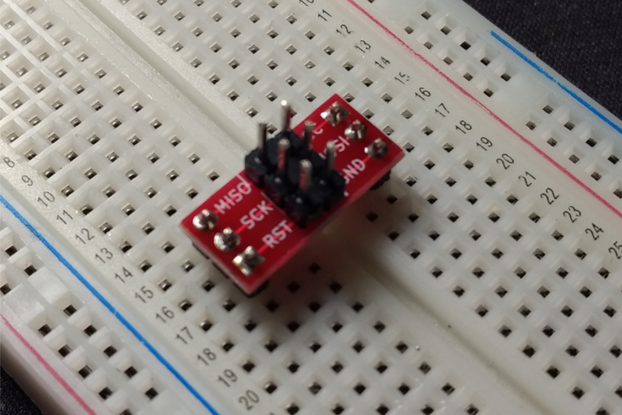 The Logic Keychain SMD Kit is an SMD soldering kit that shows off the functionality of a D-Type flip-flop. 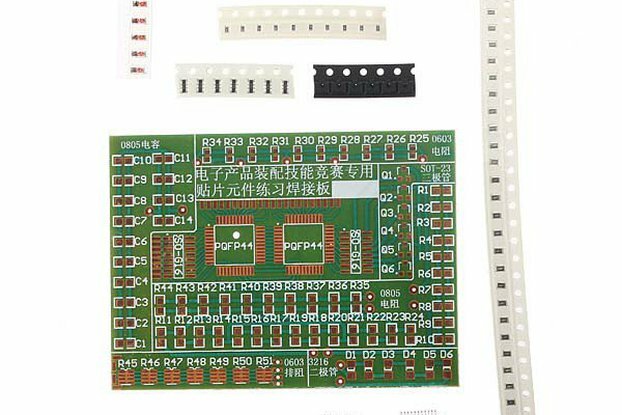 This kit consists of medium-fine pitch soldering so it is a great choice for anyone who wants to improve their soldering skills. 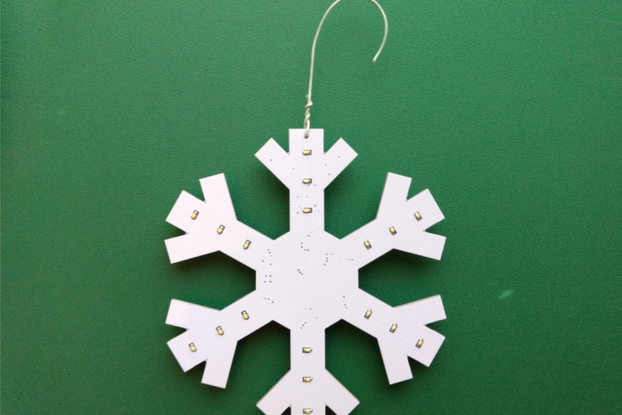 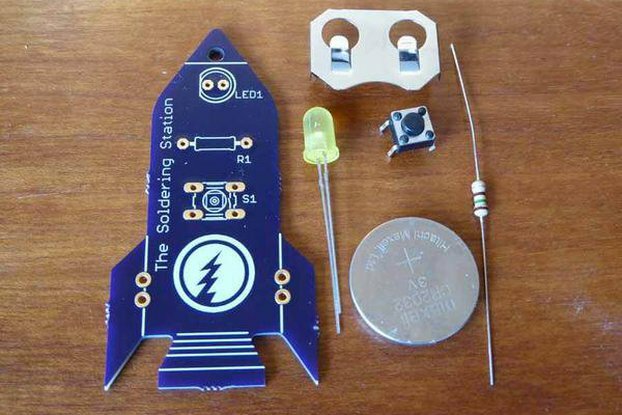 On this kit, all parts are soldered to the top. 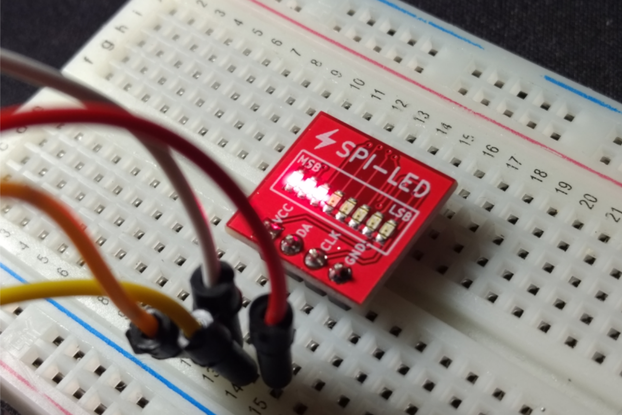 On the bottom of the board, a schematic of the circuit is printed directly on the PCB! 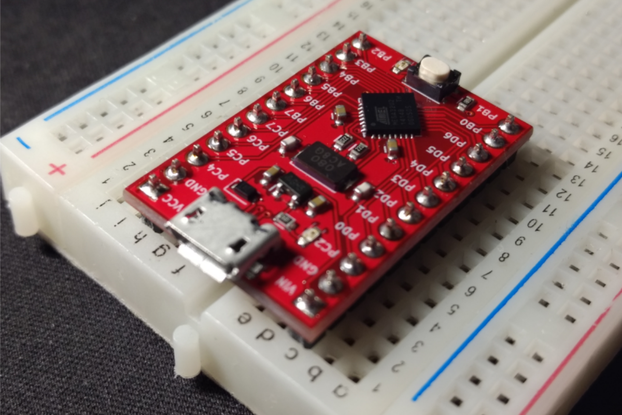 This makes it a great kit for beginners to electronics as well. 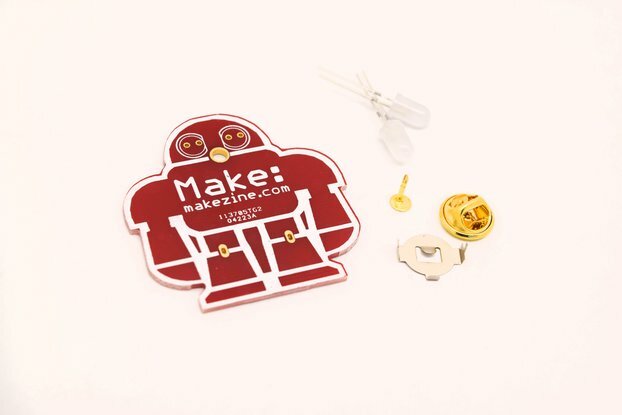 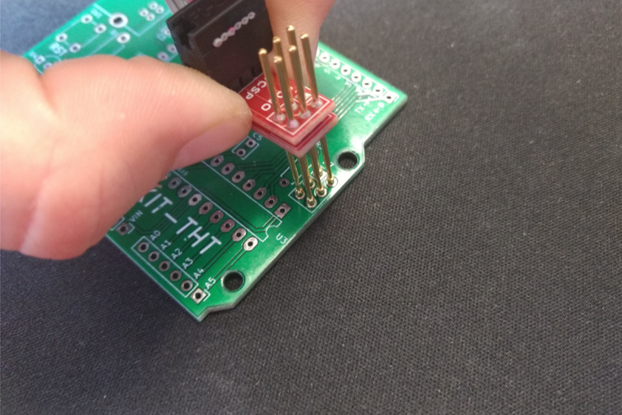 Take this kit everywhere you go on your keychain and show off your soldering and circuit skills. 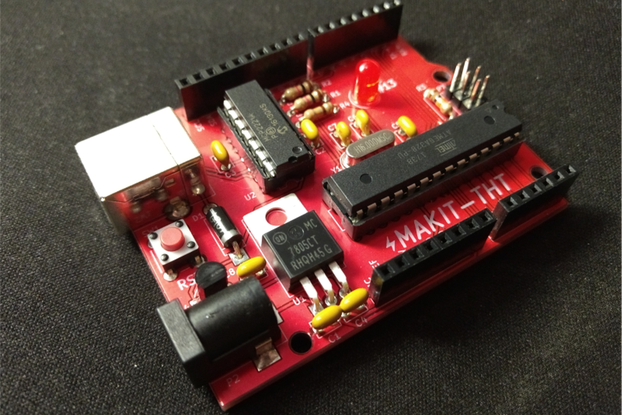 Check out the Thunkit Electronics Website for more information!